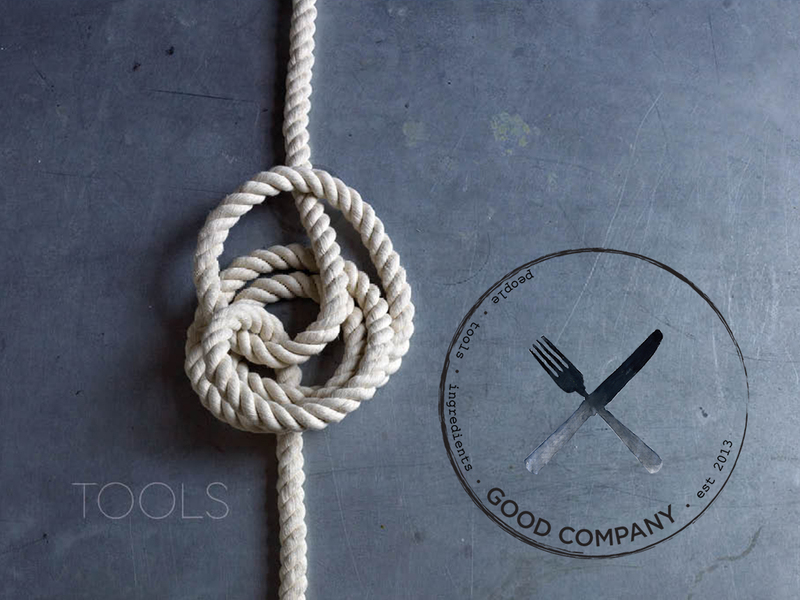 Good Company™ is a new food magazine founded on the premise that one should focus on the quality of relationship versus the quantity of effort when entertaining, preparing and sharing food with friends and family. This Industrial Narrative™ captures the care and attention that the magazine’s founders and stylists apply towards the curatorial vision of each photo shoot, while co-founder Bobbi Lin shares her perspective on the core values of this beautiful new publication. The styling and curatorial effort depicted during this photo shoot brings the mantra of ease into stark relief, emphasizing the oasis of calm Good Company™ can provide in today’s hyper-driven entertainment ecology.